We've got the technology on lock so you can focus on the things that matter. 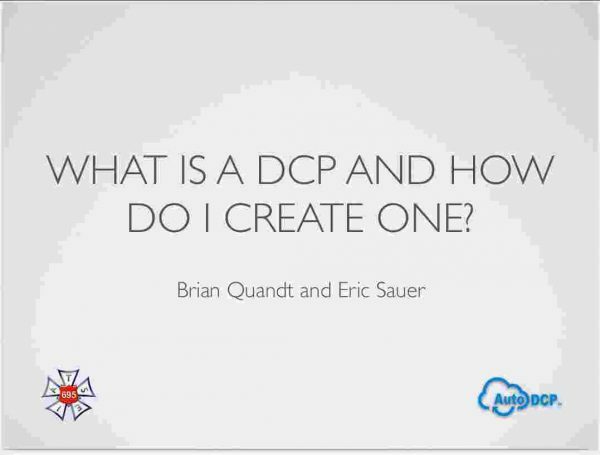 With AutoDCP making DCPs is a cake walk! Just drag Apple ProRes or other video files into your Dropbox folder to make a DCP. 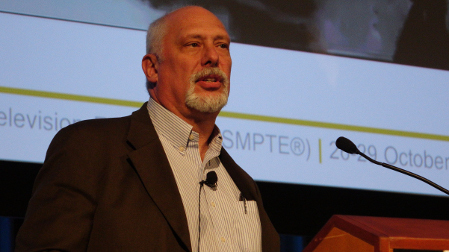 AutoDCP is cloud-based and infinitely scalable. 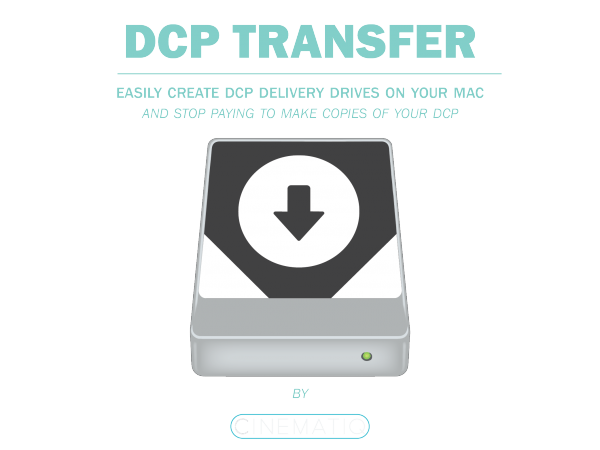 Whether you’re creating one DCP or a thousand, you never have to wait in line. 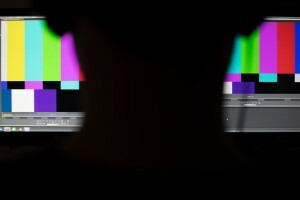 AutoDCP uses some of the most sophisticated security algorithms available to keep your content safe. 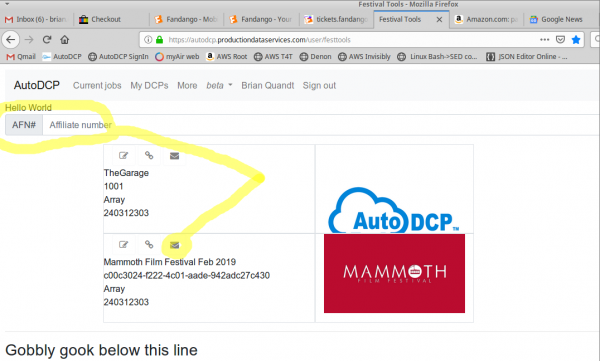 AutoDCP integrates seamlessly with Dropbox–just drag and drop. 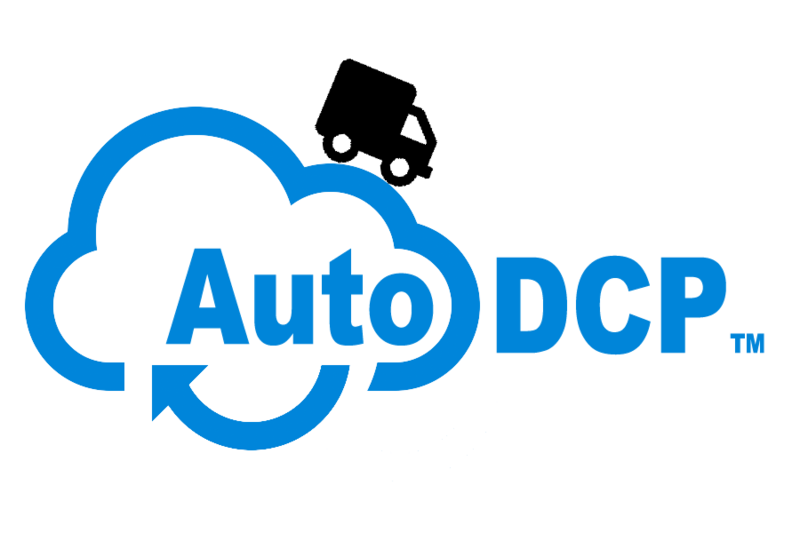 And AutoDCP works anywhere Dropbox works including Mac, PC and Linux platforms. No more courier fees. No more international shipping fees. Digital DCP encoding starting at just $5 minute. Whether you need one file or one-thousand our cloud-based service scales to offer same day delivery on most jobs. In most cases, we can deliver digital files directly to the theater for downloading to DC drives. Try before you buy with our watermarked DCP service! 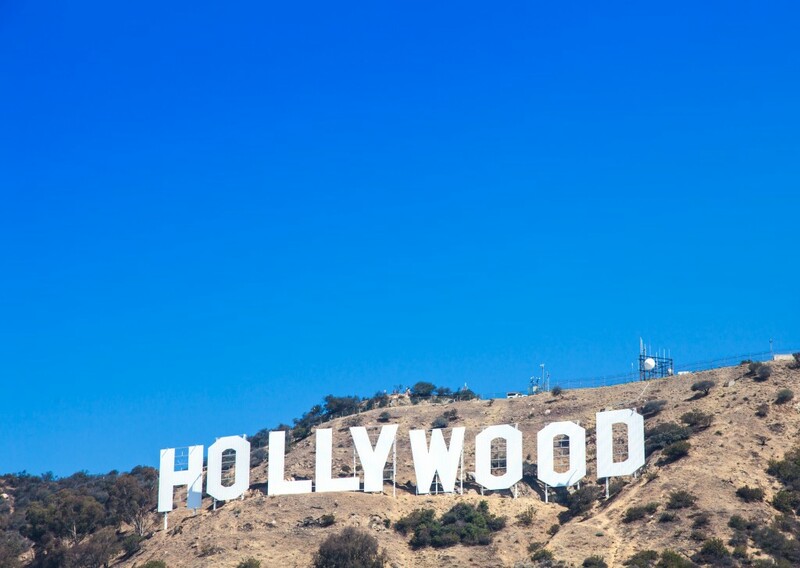 Whether you’re a major television studio delivering upfronts, a movie studio delivering test screenings or final DCPs to theaters or a film festival seeking to simplify the delivery process, we instantly integrate DCP delivery with one-click ease. The folks at AutoDCP love our friends. 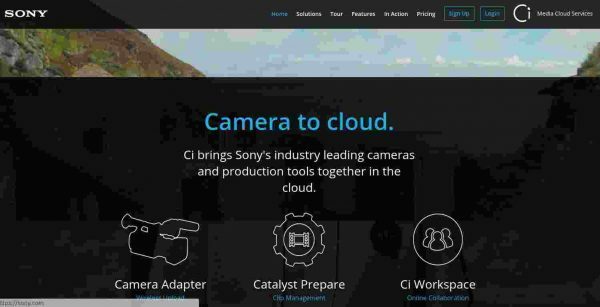 We are actively working towards building a community of cloud based production and post production services. 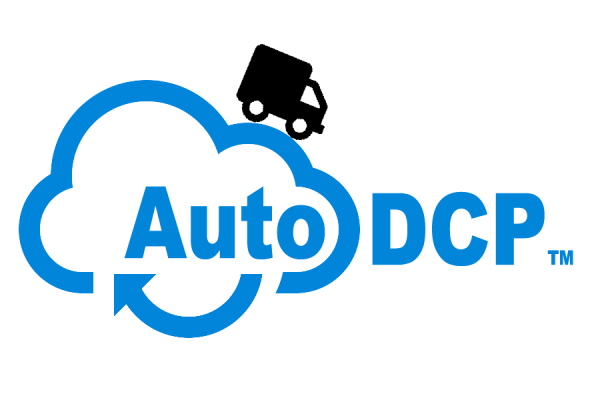 Here you will find other people and services which compliment AutoDCP and our vision. arrow_forwardMore complimentary products and services. AutoDCP delivers flawlessly any time and anywhere! 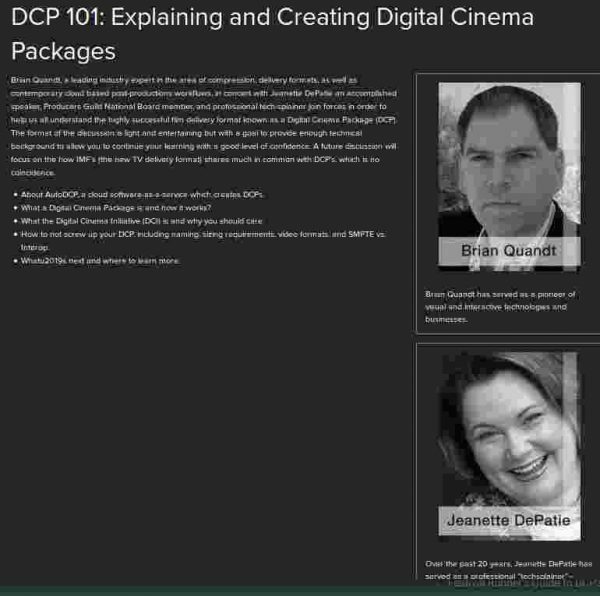 You can test short clips using our free watermarked DCP service! All you do is drag your files into Dropbox. We do the rest! AutoDCP works anywhere Dropbox works including Mac, PC and Linux. 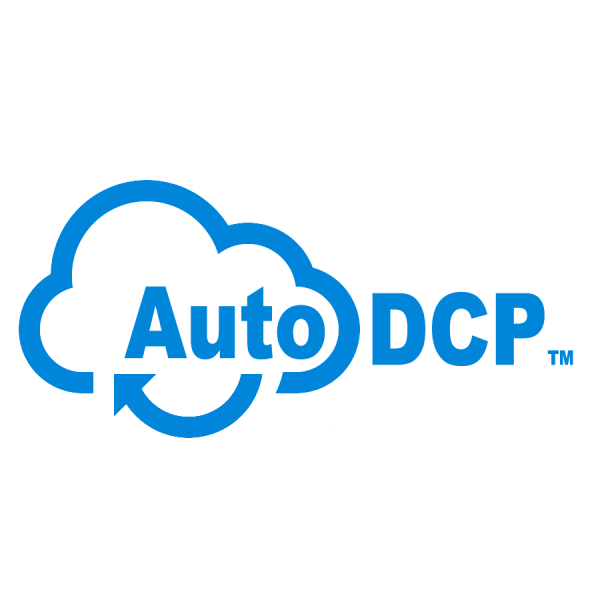 Work with AutoDCP anywhere in the world and send files to any place in the world. Earn extra cash with our super easy affiliate program. We can create custom DCP templates to meet the need of your Film Festival and performance venue. Fastest, Most Economical, service in the industry! Try it for Free! Standard pricing $5 per finished minute. Whether you want it encrypted or not. 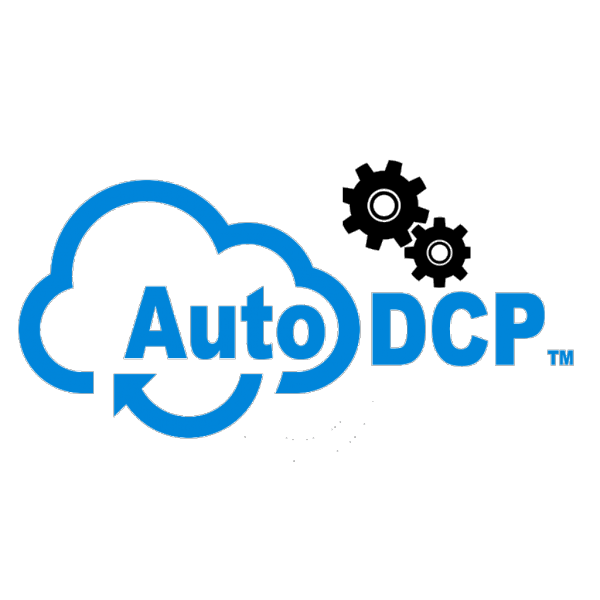 Today most content theft occurs as a result of an “inside job.” AutoDCP is fully automated, encrypted, and uses the best security practices. Even we can’t access your content once you initiate a job. 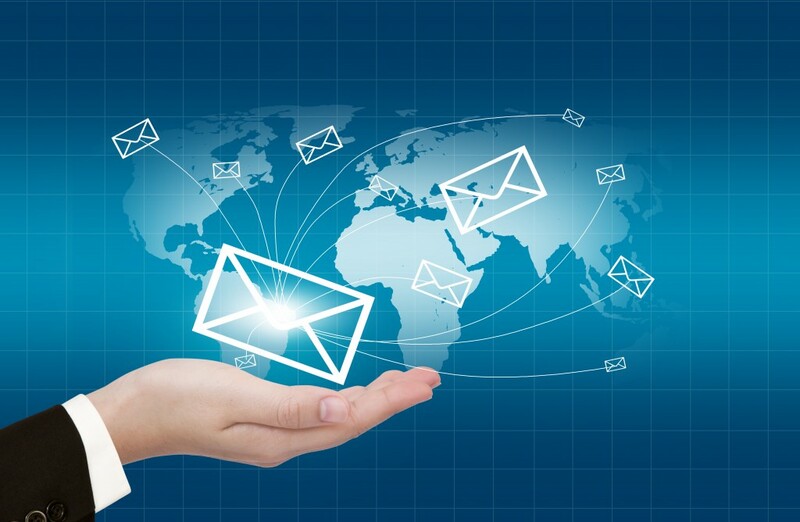 Upon receipt of your source content, full length features are often finished and returned to you that very same day. Shorts, trailers,and ads are often finished in less then a hour or two. 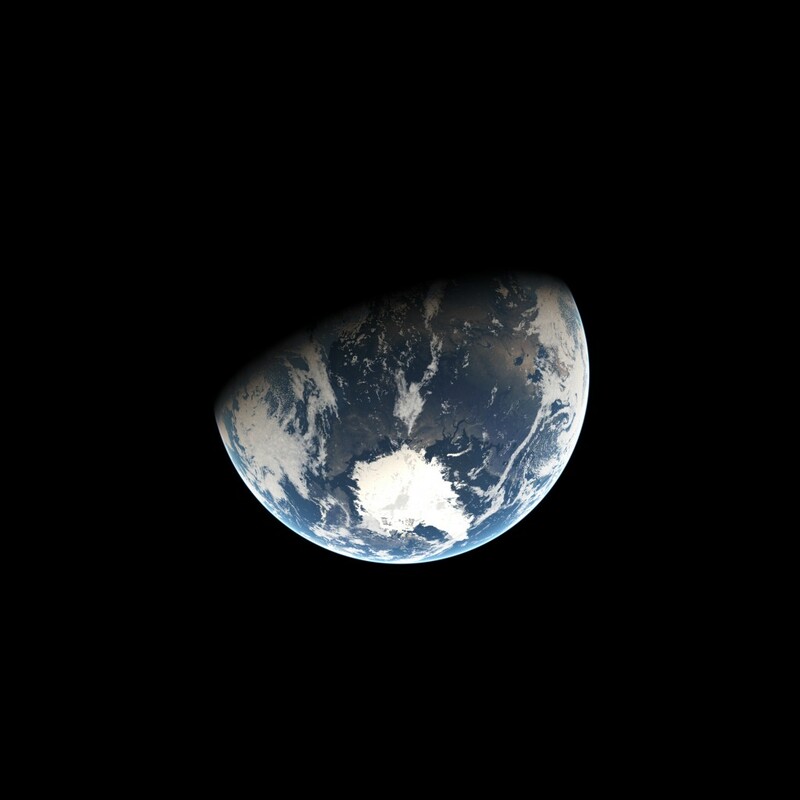 Noone can do things faster than us! By clicking the button on the right a new drop folder, “apps/AutoDCP” will appear within your DropBox account. Simply drag your QT’s into this folder to automatically create a DCP.